Price Reduced September 9, 2017. 144 Veasey Shore Road, Meredith, NH. Privacy 3 Plus Acres. Discover the Veasey Difference!! What's Better than Something Beautiful? Something Beautiful with a Price Reduction! 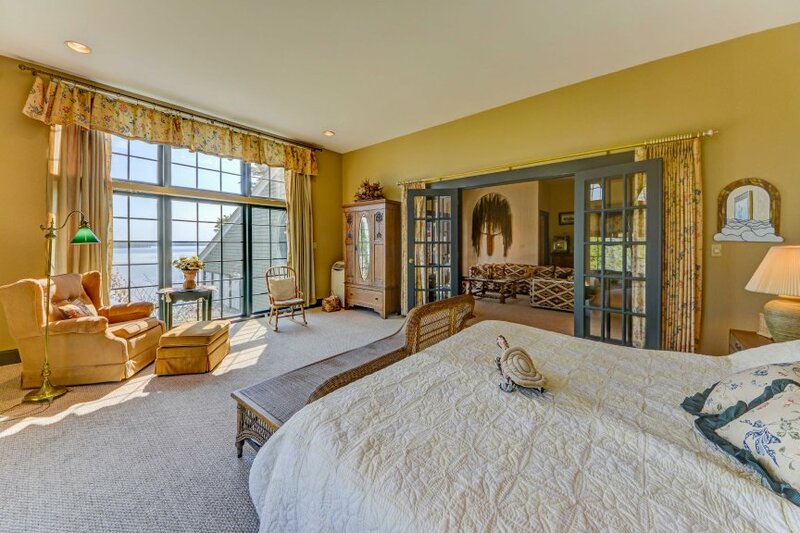 144 Veasey Shore Offering Price Reduced to $2,499,000. 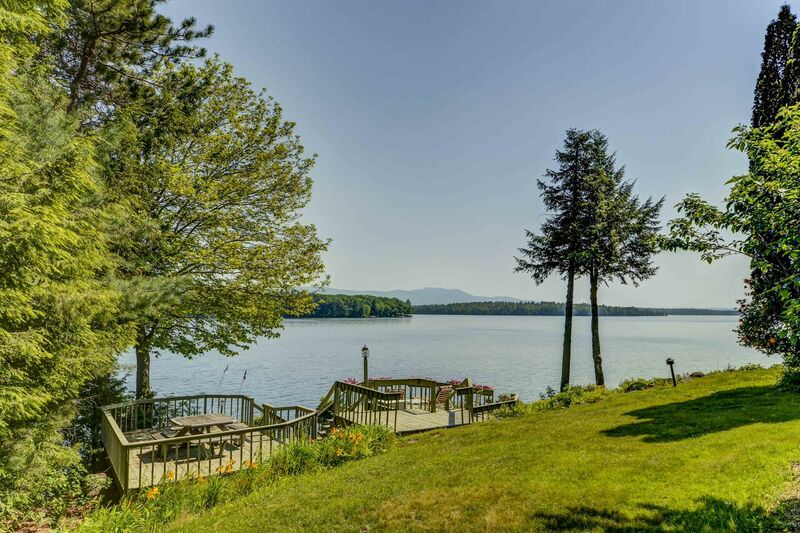 This Meredith Winnipesaukee waterfront property is singular in its quiet waterfront and long lake and mountain views. The beautiful sunrise and evening sunset-glow skies are magical. It is ideal for those who enjoy kayaking, boating and swimming. The access to the towns of Meredith and Center-Harbor is 10 minutes or less by car (less to Center Harbor). The end-of-road privacy offers a professionally landscaped setting with lawn and gardens surrounded by quiet woodlands. I don't know if you had a chance to pass by Veasey Shore by boat? 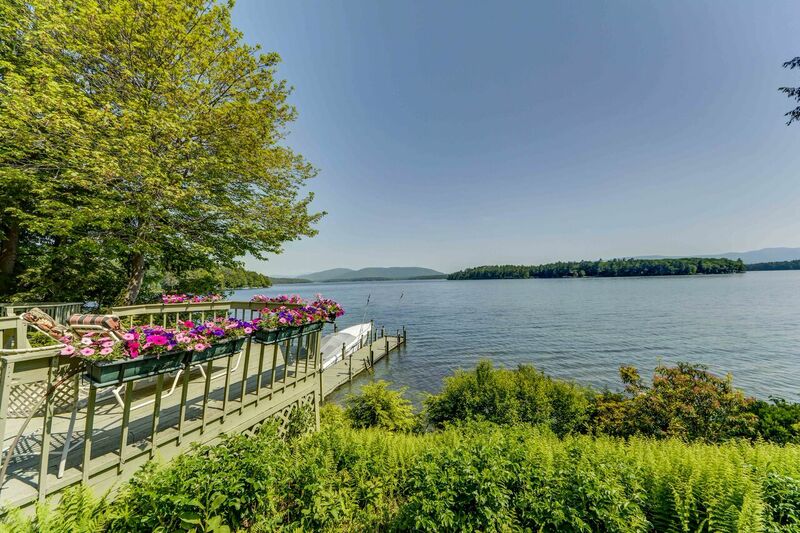 If you have, you know it has some of the most magnificent shoreline on Winnipesaukee. Rarely can one find the long lake and mountain views and relatively calm waters in one location. I am happy to show this property by boat to qualified buyers so that the lakeside approach can be fully appreciated. There is an entire wing upstairs that is private and perfect for guests. For more photos of this 5 bedroom home, please see below 2 links with 2 different videos of 144 Veasey Shore Road. I think if you compare 144 Veasey Shore Road to other properties you will have the best understanding of how exceptional the location is!! 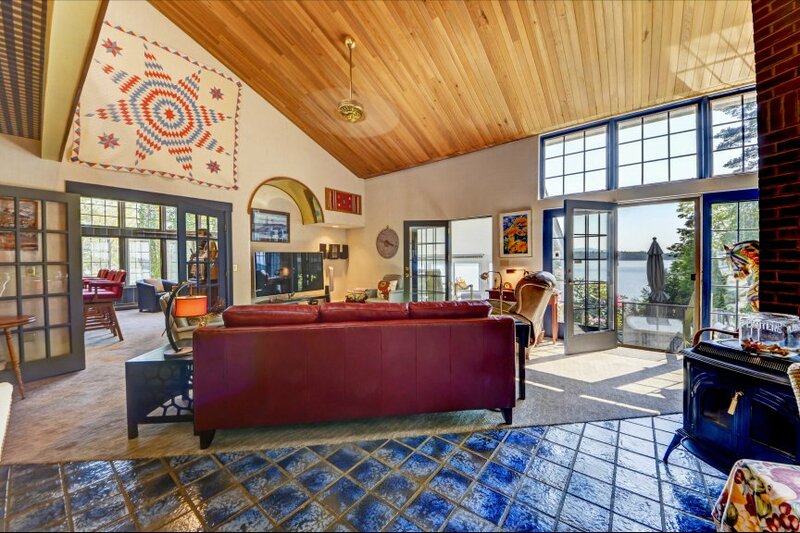 Call me to tour this property by car or by boat! And here is a digital magazine with winter photos! It is close to the White Mountains and skiing!! 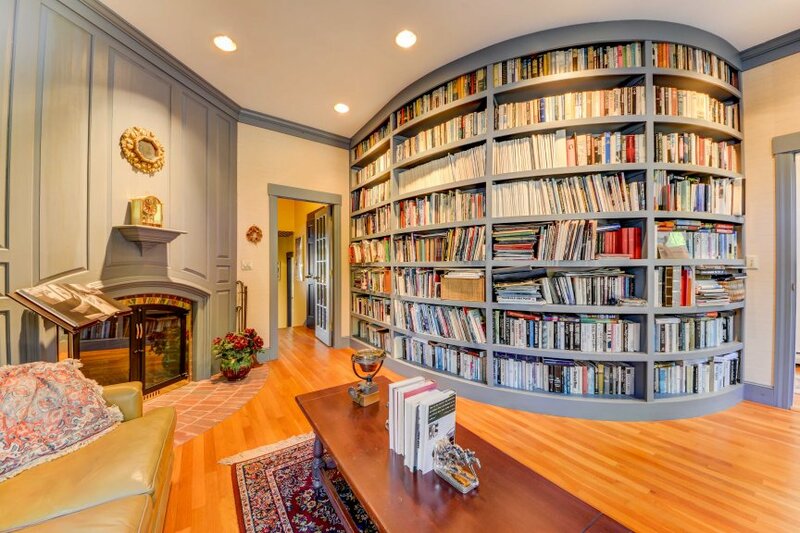 search all Lakes Region real estate in MLS for your dream home. 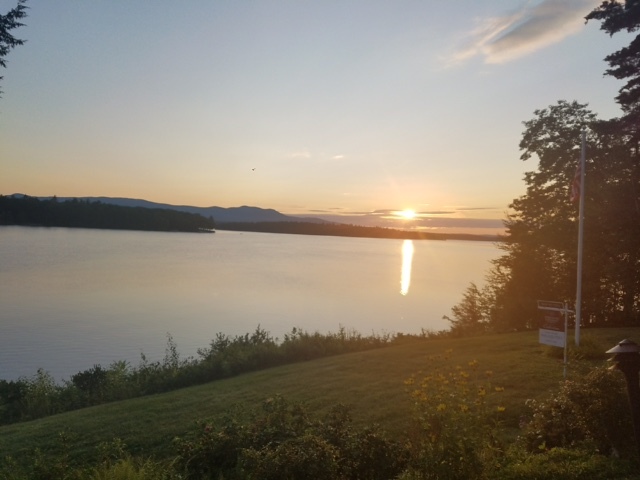 Feel free to contact me with questions about buying or selling a property in the Lakes Region.